Boy, this is a great Black Friday deal, and we know as we're rounding up all the absolute best in our Black Friday deals guide. 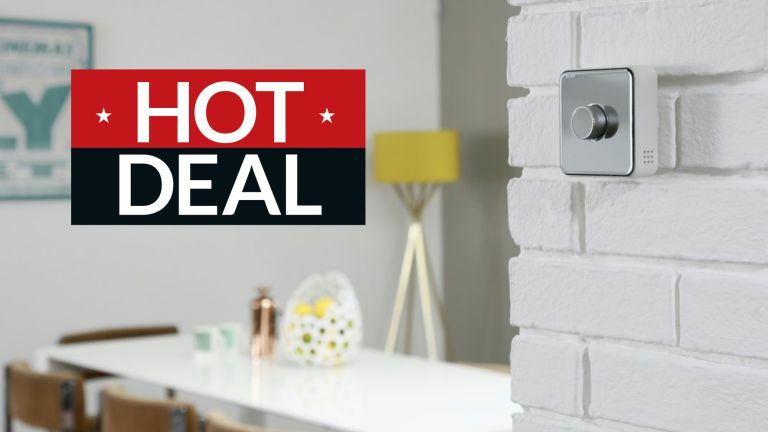 Hive is currently offering 25% off all its best smart home products when purchased through its online store, with everything from smart security cameras and thermostats, to smart bulbs and door sensors now dramatically cheaper than they've ever been before. We think this is one of the best Black Friday deals going right now. Hive produces excellent smart home products that feature heavily in T3's best smart home buyer guides, such as best smart thermostats and best smart bulbs, so the fact you can get 25% off all Hive's top products right now really is very sweet indeed.